Bob Stack has assumed the position of Chief Information Officer at Polk State College, bringing more than 25 years of experience to the institution amid its transition to a new Enterprise Resource System. Stack most recently worked for Ellucian, a software and services company for higher education management, serving as CIO for higher education institutions. He also brings experience as an information technologist, manager, and administrator in higher education technology. An Enterprise Resource Program – or ERP – serves as an institution’s backbone technology for academic and business functions. Before joining Ellucian, Stack worked at Brevard Community College, ultimately serving as Director of Infrastructure Technologies. He is also a proud veteran of the U.S. Navy, where he served as a nuclear engineer for more than 14 years. Stack holds a Bachelor of Science in Business/Information Systems, a Master of Management in Management and Leadership, and a Master of Business Administration from the University of Phoenix. 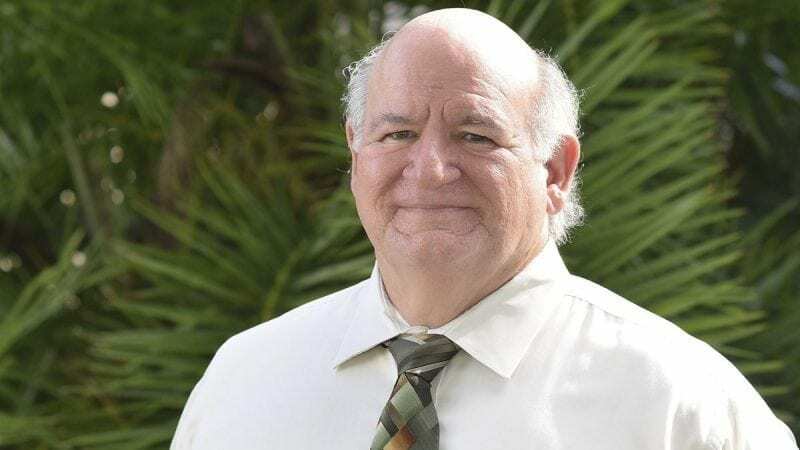 “I am honored to join Polk State and I am dedicated to working collectively with all areas of the College to ensure our institution continues to fulfill its goal of student success,” Stack said.